Outstanding value and dependable service. 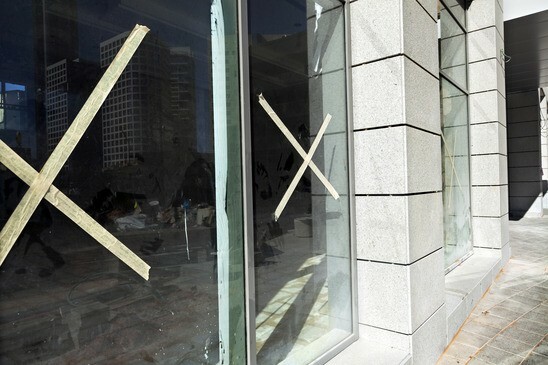 For over 20 years BestWay Window Cleaning has maintained windows for residential, commercial and construction clients. We all have them. We look out at the world through them every day. And the view outside always looks better when the windows are crystal clear. 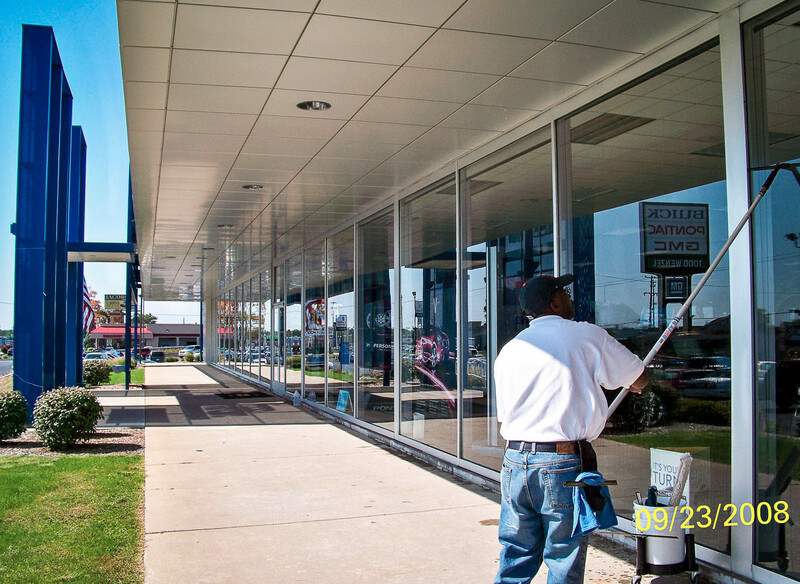 At Best Way Cleaning, we specialize in window cleaning. 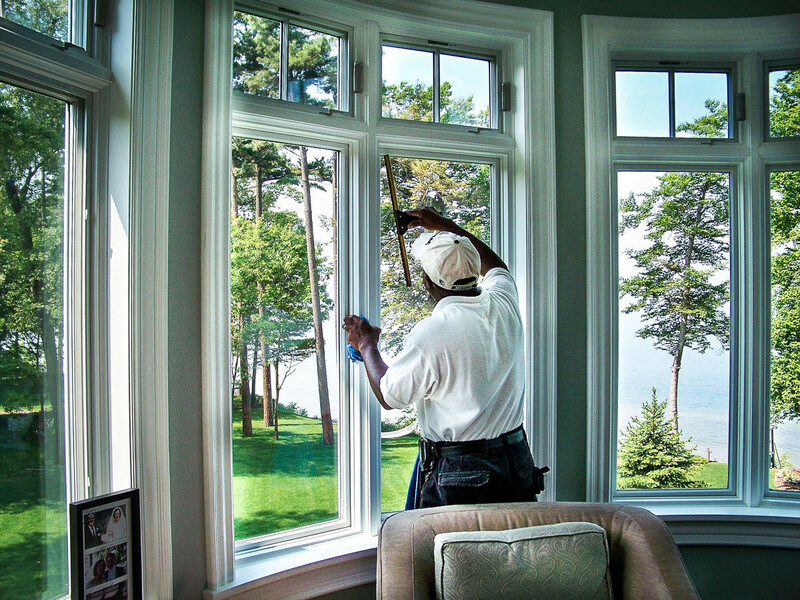 We use the top-notch products and techniques to make sure your windows are clean, clear, and a joy to look through. See our Window Cleaning page for more information. Check out our customer testimonials. We service over 200 regular clients in West Michigan, including residential homes, businesses and low-rise office buildings. In addition to window cleaning, we also clean carpets, especially in the winter months. We apply the same high standards to our carpet cleaning as we do window cleaning. We use high-quality products and tried-and-true techniques to make carpets look great. Read more on our Carpet Cleaning page. 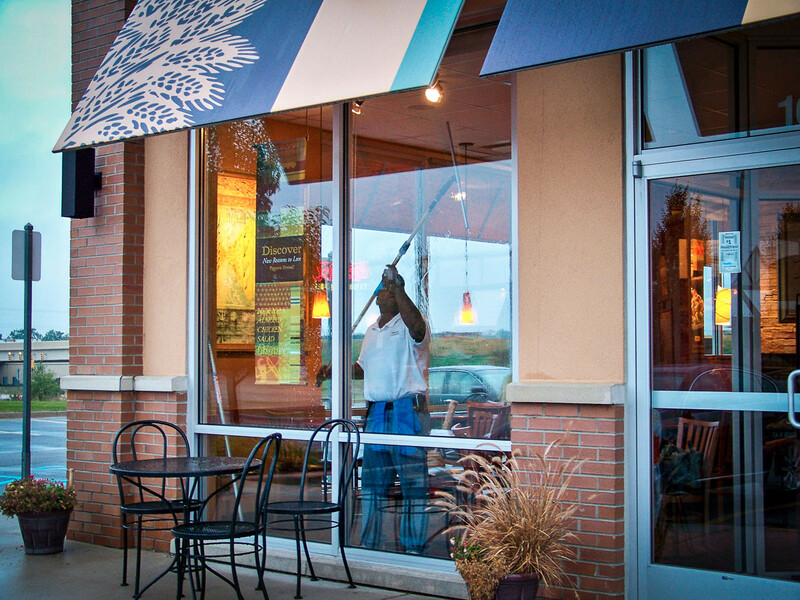 Request a FREE window cleaning consultation today! Find out why our clients have trusted us for over 20 years! Serving the West Mighigan Area!